In this tutorial, we’ll explore WordPress theme file structure in depth, and learn how to create a basic WordPress theme from scratch. 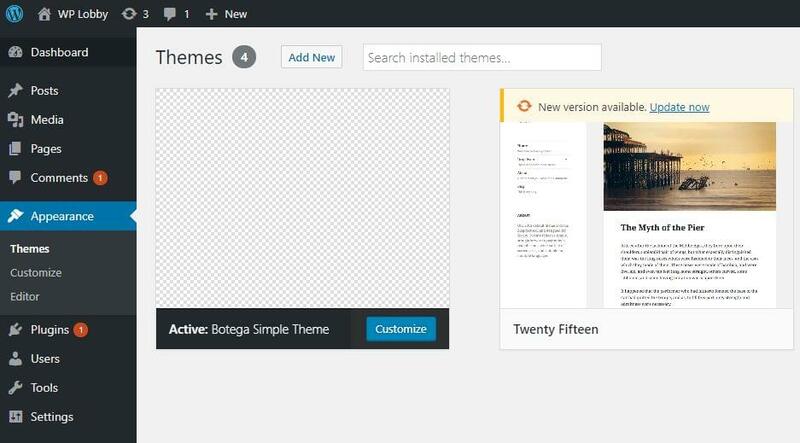 In the first part of this series, we introduced WordPress theming, and the fundamental terminology relating to WordPress theme development. 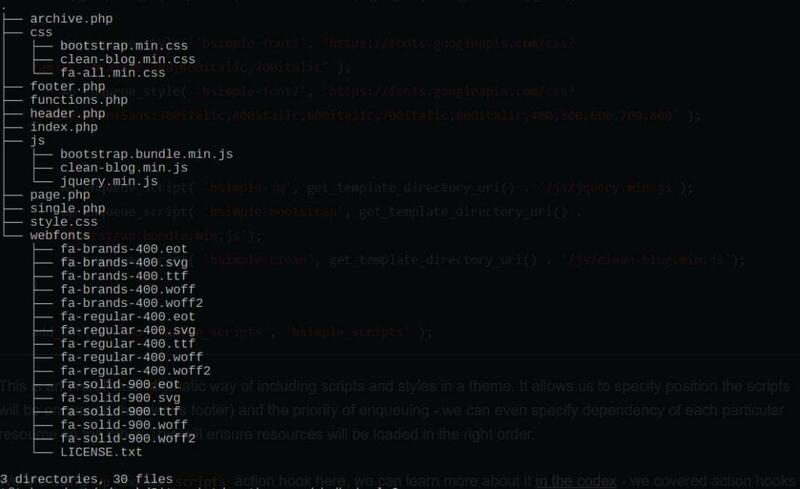 We covered templates, partials, template hierarchy, WordPress post types, the style.css stylesheet, WordPress filter and action hooks, WordPress loop, conditional tags, and we briefly took a look at a typical simple WordPress theme file structure. The first thing we’ll do is install a plugin that will enable us to batch create WordPress posts and other content. This way, we’ll be able to quickly populate our development website without losing too much time. 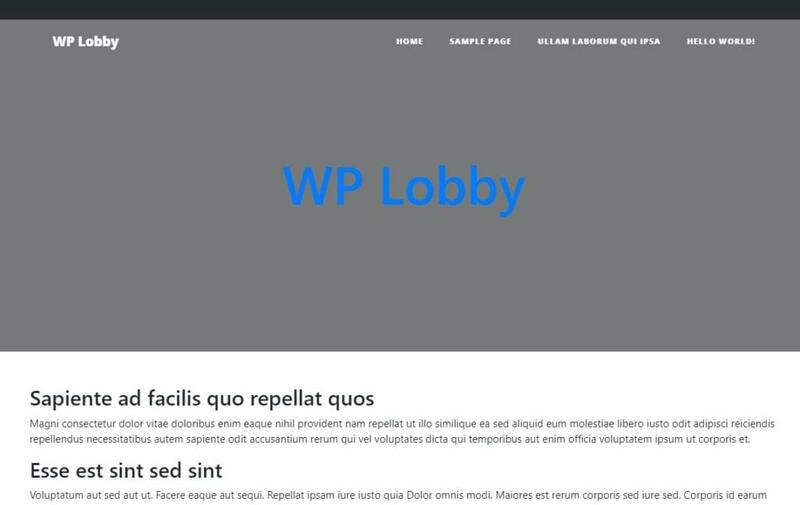 One plugin that serves this purpose is FakerPress by Gustavo Bordoni, available in the WordPress plugin repository. We quickly install and activate the plugin via WP-CLI. Now, when we log in to the admin dashboard, we’ll see that FakerPress is installed, and we can create all sorts of content in batch, including any custom post types we have. This is the style.css, which consists only of meta CSS comments for now. These comments are required. We haven’t provided a screenshot, so the display in the backend is basic. Obviously, we have work to do. The bloginfo() function is used to output website information. Our home page is empty, because we aren’t outputting anything inside the Loop — a pattern that WordPress uses in all of its templates to output content. We need to fill that while loop with content — or with content-outputting WordPress tags. WordPress shows A blog page — an archive page for all the blog posts — by default. Our loop, albeit very crude, actually works. We’ll now implement partials, like header.php and footer.php and various specialized templates, all using Twitter Bootstrap markup, so that we can style it more easily. This means we need to provide all that content in the partials we mentioned. We are using Bootstrap classes in our HTML tags, and wp_head() and wp_footer() fire wp_head and wp_footer action hooks. functions.php is a file that comes with any serious WordPress theme. This is a file that acts as a poor man’s plugin archive. It allows us to include any custom functionality in our theme. This is a WordPress-idiomatic way of including scripts and styles in a theme. It allows us to specify that the position of the scripts will be enqueued (header vs footer) and the priority of enqueuing. We can even specify the dependency of each particular resource on the other. This will ensure resources will be loaded in the right order. Inside our custom bsimple_scripts() function — which we hook to wp_enqueue_scripts action hook — we use two WordPress functions to load our scripts and styles — wp_enqueue_script() and wp_enqueue_style(). Arguments for these functions — as specified in its linked reference pages — allow us to fully leverage flexibility that we mentioned. We also copy our index.php file to archive.php, page.php and single.php files, which we’ll modify. To solve this, we first need to go to our wp-admin dashboard and create — in the customizer — a new menu. we’ll name it Top Menu. Now our top menu links can take advantage of styles already defined in our Bootstrap theme’s CSS. To be able to use a dynamic header — that is, a different header for the front page, for other selected pages, or for archives — we’ll define a dynamic_header() function in our functions.php file, where we’ll output our header markup dependent on the page the visitor loads. To be able to use all the current URL or post data — like in the loop — we declare a $post variable global. Then we just fill different page or request cases with filler header HTML, which we’ll finish later. This sets the foundation for a truly dynamic header. We need to make sure that our front page — with dynamic top menu — will look good even when the user is logged in. WordPress shows an admin bar when visitors are logged in, even when they visit the front page. Because it has position: fixed, it overlays the top zone on our website, covering whatever is there, so we need to specify an offset for our top menu. This makes sure the #mainNav — our menu container — has enough offset from the top, so it isn’t covered when user is logged in. WordPress adds logged-in and admin-bar classes to body in these cases, so we can easily target it. We can see that we address two cases in our CSS — one default, and another one for smaller screens. This is because WordPress outputs a wider admin bar on mobile devices, so we need to provide a 46px offset. 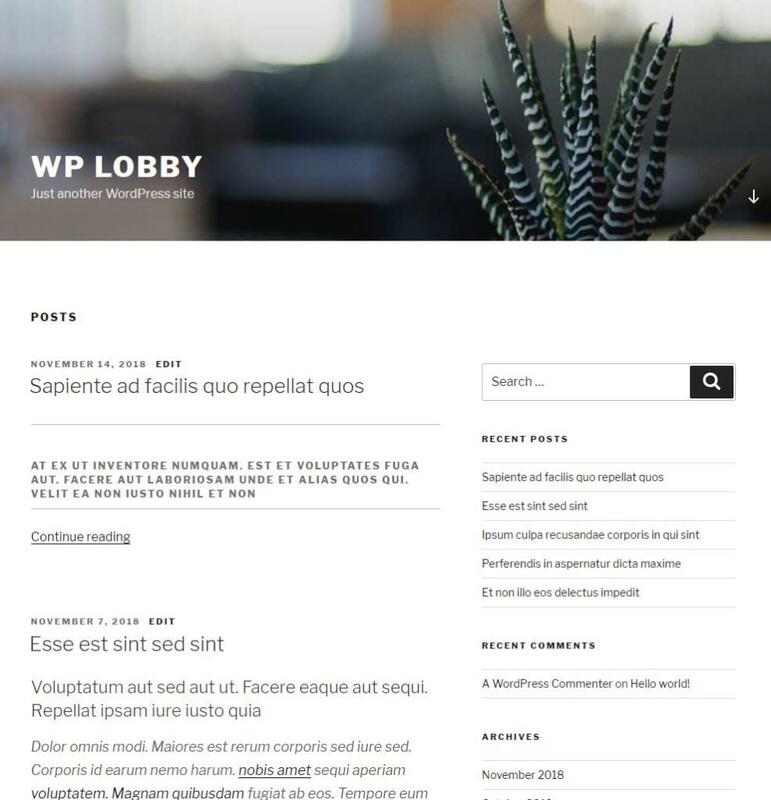 In this second part on creating a WordPress theme from scratch, we created a very basic WordPress theme, and we included Bootstrap styles and scripts into it. We adjusted the menu output to fit our predefined styles. We also separated header and footer output into their respective partials. The functions.php file — a crucial file in theme development — is another topic we introduced and leveraged. Header output has been separated into its own function, which will use particulars of page visit, and site-owner–defined variables to determine the final output. In the third part of the guide, we’ll finish building particular templates, give better structure to our theme functions and partials, and finish up the styling of our website.